The February Wylie Senior Rec Center Newsletter for adults age 55+ is now available on our City webpage. 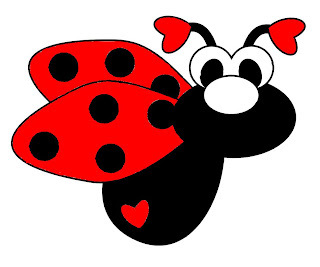 Celebrate Valentine's Day with us by spinning our wheel of ove, decorating your own sweet treats, and bring some candies share at our Lovebug Social. Join friends on a trip to King Spa, make mini fruit pizzas, and craft your own bookmarks to take home.